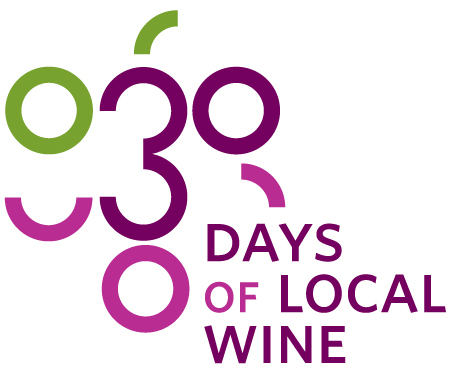 You will find very ripe, plumy-sweet flavours and richness in this 2009 Lighthouse Cabernet Franc from Pelee Island Winery. It has a rustic character. Some would also call it a bistro, elbows on the table kind of wine. The wine iteself has a composition of 87% Cabernet Franc, 10% Zweigelt and 3% Cabernet Sauvignon. It carries a 13.5% alcohol content and a 0 sugar code. 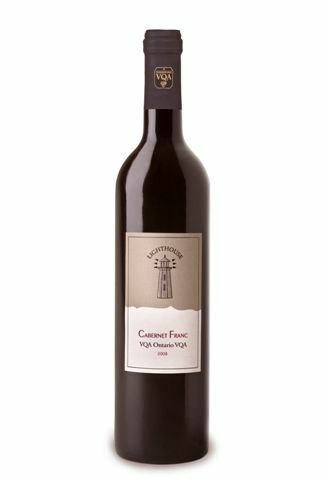 The Lighthouse Cabernet Franc is great with stews, red meat or tomato-based dishes. Half fill a large saucepan with salted water, bring to a boil. Once boiling, insert washed potatoes (skin on) to the saucepan, let boil until potatoes are soft when poking them with a knife (roughly 15 min). Melt one tablespoon of butter in a skillet over medium heat and add the onion, ½ of the minced garlic and the thyme. Cook, stirring constantly, until onion is tender. Stir in the beef broth, scraping any onion bits from the bottom of the pan, then stir in the wine. Bring to a boil, and cook until the mixture has reduced to about ½ a cup. Set aside. Preheat the oven to 350 degrees F (175 degrees C). Heat the oil in an oven-safe skillet over high heat. Sear steaks quickly on both sides until brown, then place the whole pan into the oven. Roast steaks in the oven for about 10 minutes for medium rare – with an internal temperature of 130-135 degrees F. While the steaks are in the oven cooking, remove the potatoes from the water and add 4 tablespoons of butter, and 3 cloves of garlic. Smash the potatoes with a potatoe masher until all the butter and garlic has mixed in nicely. You should be left with a rough, rustic texture. Remove the steaks from the oven momentarily. Stir together the panko crumbs and blue cheese. Top each steak with a layer of this mixture. Preheat the oven’s broiler. Place steaks under the preheated broiler until the cheese topping is browned and bubbly. 3 to 4 minutes. Remove from the oven, and let stand for at least 15 minutes before serving. Make a mound of the smashed potatoes, and place the steaks on them. From start to finish, this recipe should be ready within one hour.